For most people home ownership remains part of the great Australian dream, but that’s changing. Renting offers greater flexibility and can be an economically viable alternative to buying. Weigh up the pros and cons first to see if you really want or need to own your home. To answer this question with any certainty you really do need to do a budget. This should show you exactly how much money is coming in, how much is going out, and how much is left to service your mortgage. Your budget will identify what you are spending money on and may reveal areas where you can save more. If your plans include starting a family at some stage, factor in the likely drop in income. Once you know how much you can spend on mortgage repayments you need to work out the size of the mortgage these repayments will support. Plug your repayments into the mortgage calculator at www.moneysmart.gov.au. Use an interest rate of at least 7% per annum. While you may be able to borrow at a much lower rate, and therefore afford a larger mortgage now, banks are required to check that borrowers can comfortably service their loan if there is a significant rise in interest rates. The figure currently set by the government regulator (APRA) is 7%, but some lenders use even higher figures. Aside from the purchase price, buying a home comes with a whole lot of other costs, some upfront and many ongoing. Stamp (or transfer) duty is usually the biggest of these. Remember to allow for it when setting your purchase limit. Conveyancing, loan establishment fees and removalists are other upfront costs. Buying an apartment or unit? Body corporate fees will need to be paid. These, along with other ongoing costs such as council rates and insurance premiums must be included in your budget. If this purchase will be your first home, check out details on first home buyer grants in your state or territory here www.firsthome.gov.au. Stamp duty concessions may also be available. 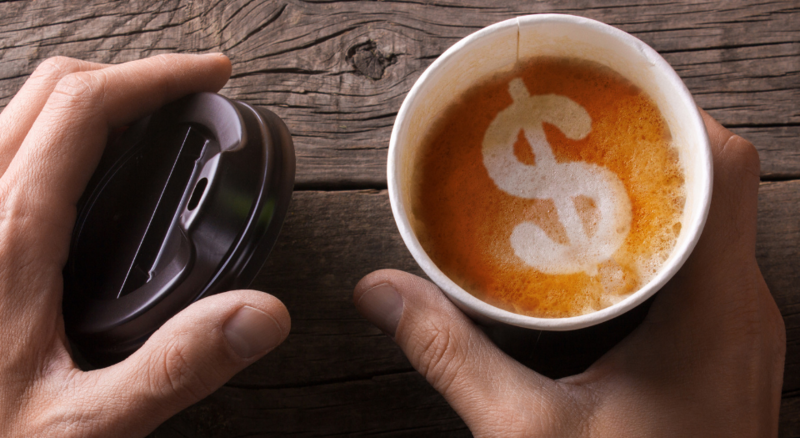 Combining these initiatives can save you tens of thousands of dollars. Make sure you understand the conditions that apply, such as limits on the value of the property. If eligible for a grant, factor this into your calculations. While you may still find lenders willing to loan up to 90% of the value of a property, 80% is a more likely and sensible limit. That leaves you to come up with 20% of the purchase price plus upfront costs. Have you saved your deposit, or do you still have some way to go? If the latter, review your budget to see how much you can save. Then set some savings goals and document how you will achieve them. Your lender will want to see your bank account and credit card statements. Do they reveal a good savings history and responsible use of debt; or the habits of a reckless spender with a poor credit rating? If it’s going to take time to save your deposit, it’s not too late to build a good savings history that will impress your lender. Try to clear current debts as quickly as possible. Cancel any unnecessary credit cards, and consider cutting back the spending limit on other cards. When you apply for a mortgage your lender will include your credit card limits, not the actual balances, in their calculation of your current debt. If not, start learning from independent sources. Get as much information as possible from the lender, with details of all the fees that apply – including any early repayment charges (yes, you can be charged for paying off your mortgage early!). If the loan comes with any ‘sweeteners’ or other features, make sure you understand them and any potential costs. Understand comparison rates and their limitations. Aside from the purchase price, the biggest influence on how much your home will eventually cost you is the interest rate. On a $400,000 mortgage at 4% per annum over 25 years with monthly repayments (and ignoring fees), you’ll end up repaying a total of $633,404 of which $233,404 is interest. At an interest rate of 7% that interest bill rises to $448,135! Your lender may offer you the opportunity to fix the interest rate on at least a portion of your loan for up to five years. A fixed rate will be an advantage if interest rates rise. If they fall, you’ll end up paying more interest than if you opted for a variable rate on the entire loan. Investigate the option of splitting your loan between variable and fixed rates. 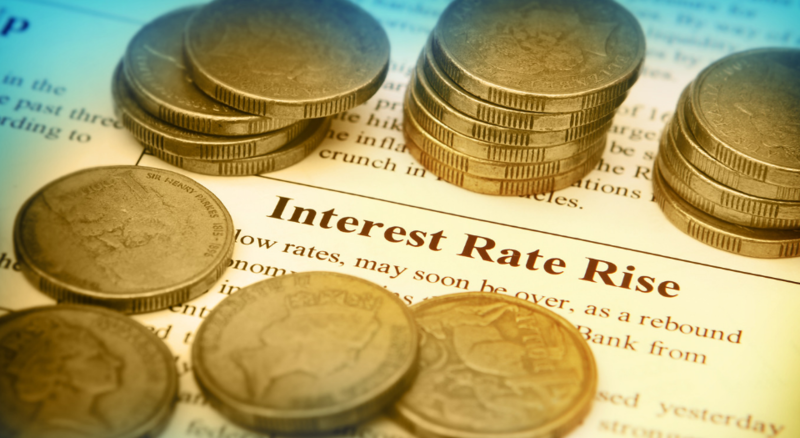 Interest rates tend to rise when the economy is strong, unemployment low and the inflation rate is increasing. They tend to fall when the opposite conditions prevail. That said; it’s extremely difficult to predict future interest rate movements. Should rates fall, you may face significant fees on any early repayment of the fixed component of your mortgage. Your interest is calculated on your outstanding loan balance, so anything you can do to reduce that balance will help reduce your total interest bill. Many loans offer a linked 100% offset account. The balance in your offset account is subtracted from your outstanding loan amount when the interest is being calculated. It, therefore makes sense to keep as much of your spare cash as possible in your offset account. As financial circumstances allow, you could increase your mortgage repayments to pay off the loan sooner. Using the previous example of a $400,000 loan at 4% interest, if you paid it off in 20 years rather than 25, the interest component would be only $181,741, a saving of more than $51,000. Another option is to make fortnightly or weekly repayments, rather than monthly. Be aware that it is now more difficult to get a loan due to lender and regulator concerns over high levels of household debt. However, there are still plenty of lenders to choose from, including your current bank, other banks, non-bank and online lenders. It can pay to shop around, whether you do it yourself or use a licensed mortgage broker. When it comes to applying for a loan be prepared to provide your lender with a lot of information – pay slips, credit card and bank statements, and details of your assets and any debts you have. Then, before you start visiting open houses, consider seeking pre-approval from your intended lender. Be aware that pre-approval may not guarantee that your loan application will be successful, particularly if it’s an instant appraisal based solely on the information you provide. Check with your lender what their pre-approval actually means. If it’s a full assessment it will provide you with more certainty when making an offer. Even then, pre-approval may not protect you if, say, the property is unacceptable to the lender. Also be aware that making multiple pre-assessment applications can affect your credit rating. If not, ask questions and seek independent advice. Never, ever, sign a blank form. Make the right decision the first time as the costs of switching lenders can be high. You’ll obviously insure the house and contents, but what other insurance cover do you need? With your ability to make mortgage repayments dependent on you earning an income, income protection insurance should be a high priority. Life and disability insurance should also be considered. And yes, these premiums all need to be included in your budget calculations. Buying a home is one of the biggest financial steps you’ll ever take. It’s also a complex process, and seeking good financial advice at the outset can deliver rewards down the track. When the ink is dry it’s time to crack open that bottle of bubbly and celebrate getting your foot in the door of home ownership. Speak to a home loan specialist today by calling 1300 707 955 or email info@fastrepayhomeloan.com.au. 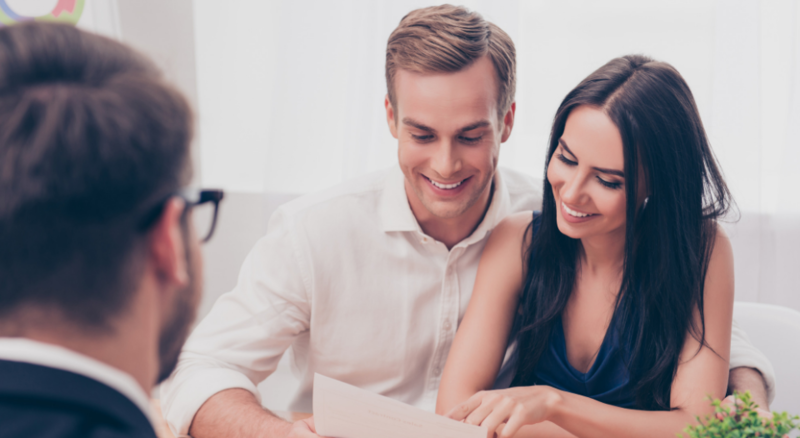 We are an award-winning team that strives upon helping you get the most out of your home loan, and developing a financial strategy that helps you accomplish your long term goals.